Well once again we would like to say a big thank you to everyone who joined in with our second challenge. We loved looking at your lovely designs and hope you had fun taking part. Again we would like to welcome Louise and Sharon to our Design Team, and look forward to seeing their beautiful work. Now, our lucky winner of the little 'gift', as picked by True Random Number Generator is No 5 which is you Marilyn, congratulations! Please email your details to us using the link on the sidebar and we will get it in the post to you. Our challenge for the month of June here on Creative Craft Cottage NZ is Challenge #3 Autumn Beauty. Your project can be anything that is Autumnal, whether it is the way Autumn looks, feels or means to you, or even just using an autumn colour on your project. We'd love to see what creations you come up with for this Autumnal theme. Inlinkz below before 10.00 am Monday 1st July NZ time. You have till the end of the week to join our latest challenge before it closes so get your project entered as soon as you can. 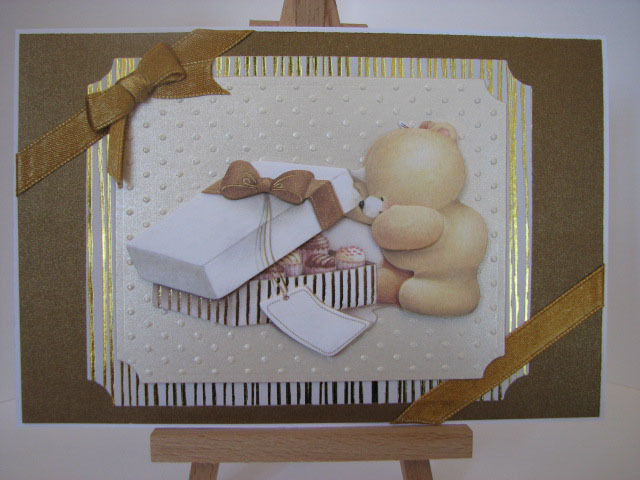 Louise our new DT member has made this gorgeous layout. To enter our challenge scroll down or click here. click here or scroll down the page to enter. We would like to introduce and congratulate our new Design Team members. A big thank you to all those who entered. We look forward to seeing their creations in our monthly challenges. We would like to say a big thank you to everyone who joined in with our first challenge. We thoroughly enjoyed looking at your lovely designs and hope you had fun taking part. Now, onto the lucky winner of our little 'gift', drum roll please! As picked by True Random Number Generator.... No 4 which is you Paper Roses, congratulations! Please email Eileen your details and we will get your little gift in the post to you. 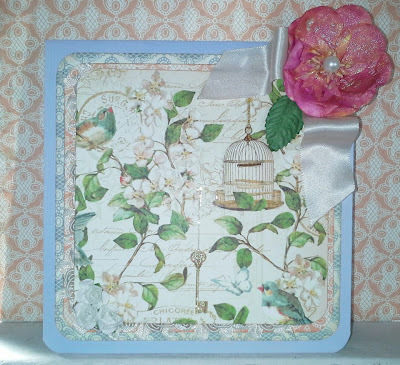 And now it's time for another challenge here on Creative Craft Cottage. Challenge #2 is Mother's Day. 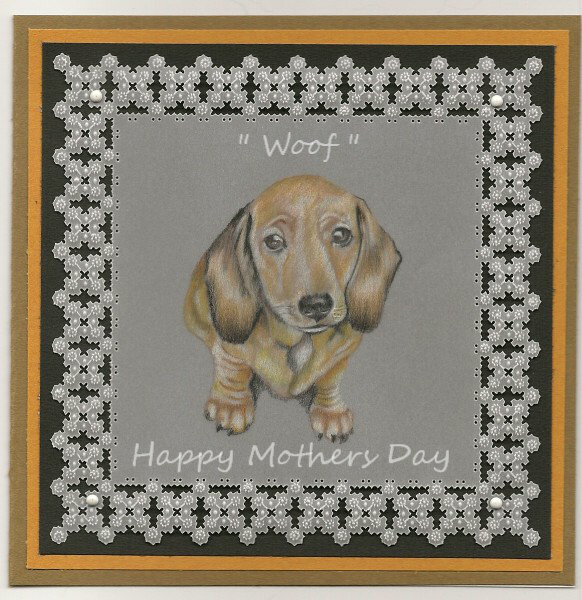 It's Mother's Day here in NZ on Sunday 12th May, so we thought this would be a great opportunity to start thinking about cards and gifts! We'd love to see your creations with this mother's day theme. We have added our projects for you to be inspired. Our giveaway for this months challenge is a Wild Rose cling stamp of Bella and Baby elephant. Carolyn sent in this Mother’s Day card, it is all done on vellum, using parchment craft tools and hand coloured.